It’s another beautiful day to be alive! Genevieve and I went to San Diego yesterday to meet with my oncologist, and get the latest CT scan results. I had new, contradictory reasons to both excitedly hope for some shrinkage of the cancer, and to fear that it would start growing again. 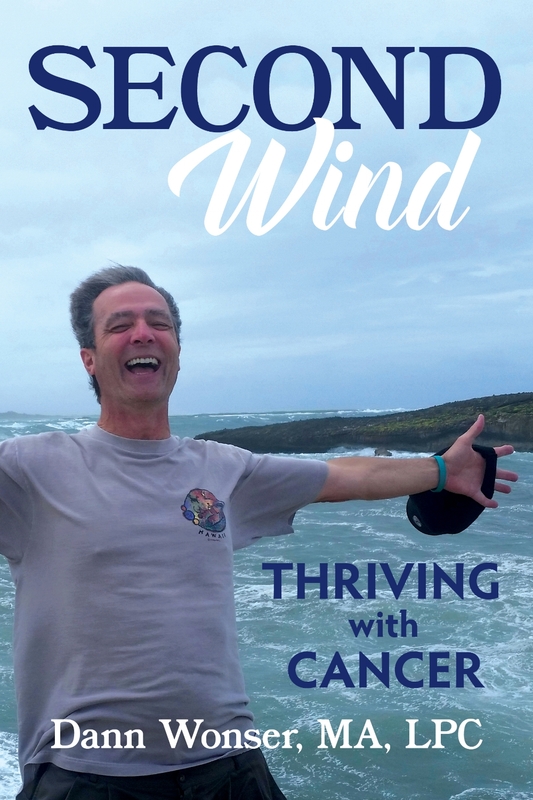 After announcing two weeks ago that I had eliminated dairy from my diet, based on cancer research, a friend (Laura Greco, whom I wrote about HERE) sent me a link to a research article that shows that casein, the major protein in milk, suppresses lung cancer tumor growth. This left me completely confused. Now I had contradictory evidence that drinking milk would either stop any tumors from growing – or maybe even shrink them – or it could be feeding the cancer. WHAT? I’m betting my life on this decision, and I get a weak answer like this? It sounded like he didn’t want to bother looking at the article. What do you do with THAT response, when your life may depend on it? Without any real answers, I decided that I should start drinking milk again, since what I have been doing has been working for me for the past twelve years (YEAH!). Of course, THEN I worried that maybe the cancer might have started growing again, since I had been off milk for a month. At the same time, I was excited to see if being off milk for a month might have caused the cancer to SHRINK. No change! The cancer is still not growing! In short, there’s too much wheat, and not enough chaff, to know what’s scientifically true. I don’t know if that’s true, but that’s what he believes. So what do I do now??? I can’t draw any conclusions from my own one-month experiment, so until I get a more definitive answer, I’m not going to change what is working. Hello, mochas and ice cream! It’s great to see you again! I’m going to put this question out to my online lung cancer groups, and see if anyone else has a more solid base for decision-making. Passions run deep on this issue, so my suspicion is that it will be a hot debate, which will produce a lot of heat, but very little light. I’ll keep you posted. Meanwhile, I hope you are making the most of every moment you have on this earth. It’s a gift worth treasuring. NOTE: It's not too late to join the Lung Love Run/Walk! It's coming up this Saturday, June 23rd at Laurelhurst Park in Portland. 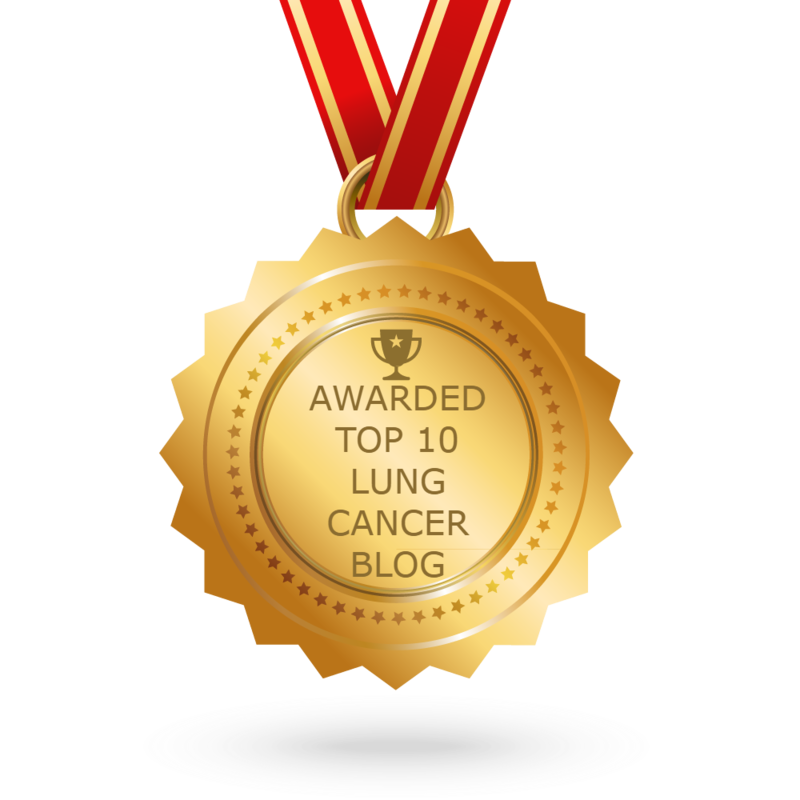 We are raising awareness, and funding for lung cancer research. Click here to join my team, Live Lung and Prosper. One advantage to being a long-term survivor besides the obvious – I’m alive – is that it gives me more time to find new ways to help me stay alive even longer. I stumbled on this one when I was getting ready to start writing my next book. The plan was to talk with as many long-term survivors as I could find, and see if there were common factors in what they were doing to stay alive. I thought that if I coupled that with all the research I could find on the subject, it would be something that every survivor would want to read. It turns out the book is already written! It’s called Radical Remission. It covers the nine factors that almost every long term survivor has in common. The first chapter is about diet. I have already made some pretty radical changes to my diet by going vegetarian even before I had cancer, reducing sugar and processed foods, and increasing fruits, vegetables and whole grains. But there was one more piece of my diet I wasn’t prepared to give up. What could possibly convince me to give up dairy? It turns out that there is some older research that shows that in both a petri dish and in lab rats, feeding them a specific protein in milk can make cancer cells grow. In fact, in the rats, they could turn a rat’s cancer on or off by either feeding it this protein, or denying it the protein. That got my attention. 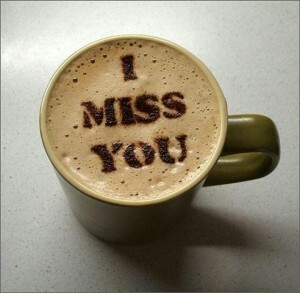 Sitting at an outdoor café table at a Starbucks and drinking my mocha, I started squirming in my seat. I was thinking about giving up anything that has this protein, called casein, in it. I started wondering what I was going to do for breakfast. Would I have to give up my morning bowl of cereal, and my protein shake? I’m reading about the potential cancer-feeding ingredient in milk… while drinking a mocha. It wasn’t going down so smoothly any more. As I packed up and headed to my car with the cup still in my hand, I started thinking about the cup of ice cream that I eat most nights before bed. NOW we’re talking about a serious loss. I may need grief counseling after this. By the time I got back to my house, I was ruminating about that tasty cheese still sitting in the refrigerator. As I threw away my mocha cup under the kitchen sink, I was brooding about the gaping hole this was going to create in my diet. This all started about three weeks ago. There have been a few bumps along the way, like when I forgot that quiche is made mostly of milk and cheese, until I was halfway through eating it. (Yes, I finished it!) Then I tried my favorite salad bar near my office, only this time with just a little cheese and something other than blue cheese dressing. By the next time I came back, I was off cheese altogether. I had to keep reminding myself of how much this could mean to me. Could this change reverse my cancer? At the very least, could it mean that I could stay on the same treatment for even longer than I would otherwise, without any cancer growth? Maybe I would feel the loss, but I would need to find enough advantages to avoid needing grief counseling. Three weeks out, I may be imagining it, but it feels like I’m breathing a little easier. I may also be imagining that I have a little more energy in the evenings. I’m kind-of-almost-eager to get my next CT scan to see if there is any shrinkage of the cancer, while also checking to see if my cholesterol is going down. I have always thought that vegans may be healthy, but they would probably die of boredom. This is a challenge for me, since I have zero creativity with food. Fortunately for me, Genevieve didn’t skip a beat. What an amazing woman! I don’t know if there has ever been another cancer survivor who has had the kind of support that I have had from Genevieve. Not a word of complaint. She just cooked up something that didn’t have any dairy in it. I bought almond milk to put in my cereal and protein shakes (the protein powder has whey protein, but no casein), and we moved on. We had a few meal-planning discussions, and within a few days we made a trip to Powell’s Books to get a few vegan cookbooks. I can’t say that this is going to be easy, and I’m not going to be perfect. For instance, I’m not going to give up baked goods because there is some butter or milk in them. But that will be a trace amount of dairy compared to a gallon of milk and at least a half-gallon of ice cream every week, which add up to 52 gallons of milk and 26 gallons of ice cream a year. Now, if my CT scan shows that the cancer is shrinking, I would be willing to get that radical. In the meantime, if you see me walking around looking lustfully at somebody’s hot mocha or Frappuccino, try to cut me a little slack. I’m still in mourning. NOTE: The Lung Love Run/Walk coming up on Saturday, June 23rd at Laurelhurst Park in Portland. We are raising awareness, and funding for lung cancer research. And, even better, if you would like to form your own team, click here.